Recently, AL-B and his coaches traveled to San Juan, Puerto Rico with their junior indoor and beach programs to compete in an indoor tournament, playing with and against the top talent in Puerto Rico. In a fun “Best of the Beach” format, where all of the athletes had a different partner for each match, the competition was thrilling. Through a partnership with some of Puerto Rico’s elite volleyball clubs, along with the Universidad Metropolitana complete deportivo, the event was a huge success. The Club Med NVL Volleyball Academy was founded in 2014 with the NVL to join the tennis, golf, and fitness Academies at Club Med. The NVL moved it’s headquarters from Hermosa Beach, CA. to the Treasure Coast in Florida to offer volleyball enthusiasts more opportunities to train and compete at the highest possible level. 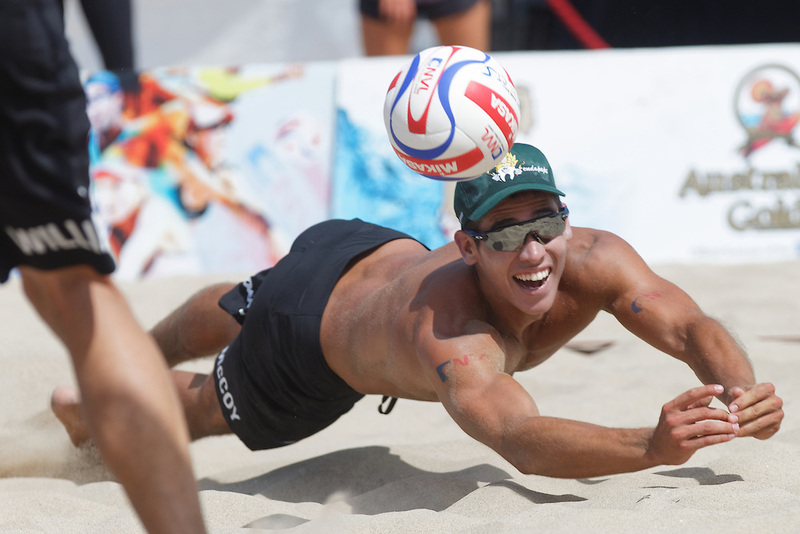 The Club Med NVL Volleyball Academy’s mission is to change the landscape of high-performance sports training and to educate the next generation of athletes. This is accomplished through the world-renowned coaches and the well-established, and proven training methodologies. This NCAA sanctioned school has a strong commitment to high academic standards, respect for diversity, and dedication to creating exceptional opportunities for personal growth and optimal potential. This past weekend, the Academy traveled to Gulf Shores Alabama to compete in a large junior beach event and watch the Collegiate Beach Final Four. Hundreds of junior beach teams annually travel to this tournament anticipating top competition from junior beach players from all over the east coast and will be recruited by the college coaches. In July, top NVL Academy athletes will be traveling to California to compete against the top players from the west coast in the AAU Junior Olympics in Hermosa Beach, CA. In late July, the NVL Academy will be hosting the biggest recruited junior event in America, The NVL RIZE Global Challenge Invitational Junior Championships. For more information go to www.nvlrize.com. 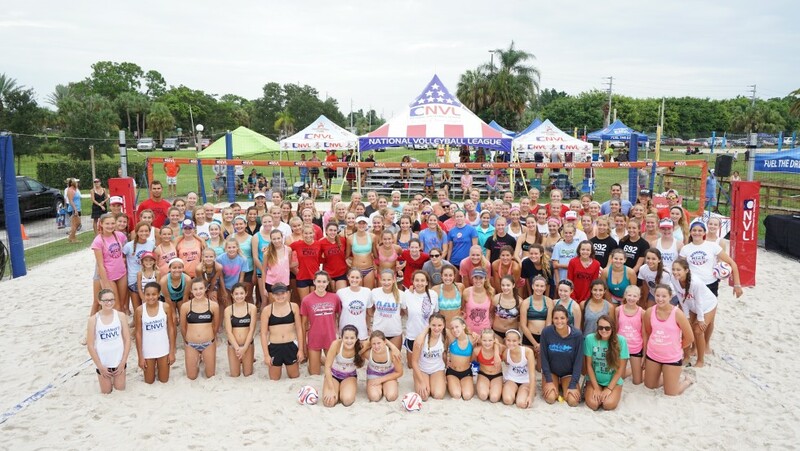 With over 100 kids in the program already in what is the only beach volleyball Academy in the U.S., volleyball is proving to be the most popular and fastest growing sport in America. 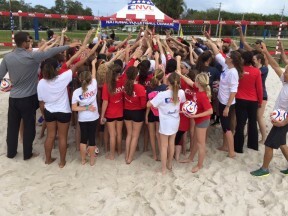 The future of beach volleyball looks very promising, as the next generation trains hard every day at the NVL Academy.